I like how you posted a dress and then a catalogue picture or inspiration to go with the dress. Great post! Have a wonderful night, honey! 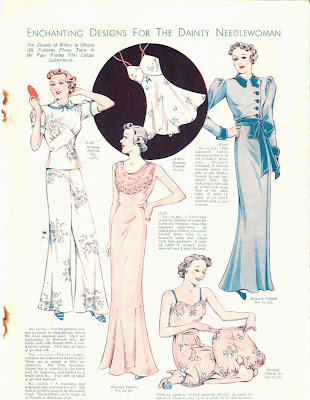 Fabulous frocks! I love the first one best. These dresses are fabulous, love the colour too. glad you think they're peachy, too, gals! So lovely and sweet! Fabric cut on the bias really does make all the difference. 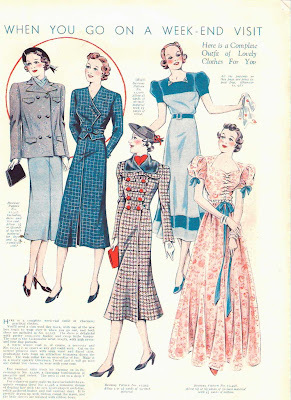 I wish there were more modern ready to wear clothes that were constructed that way!